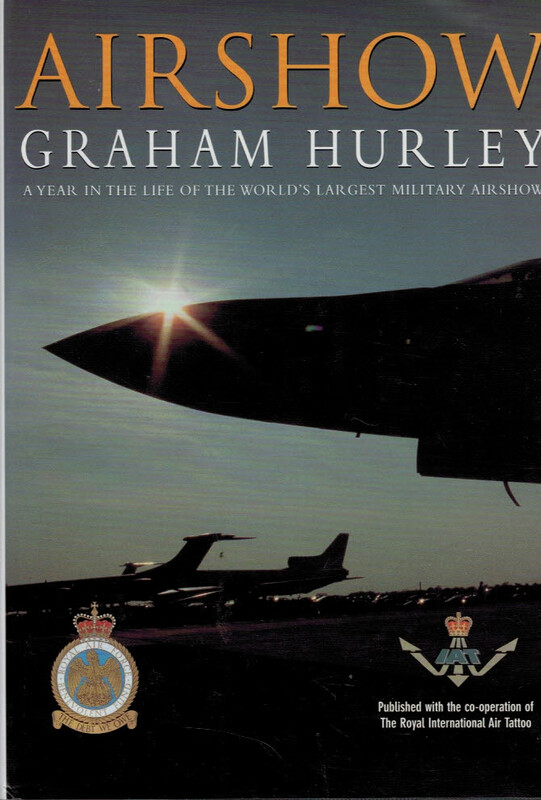 Barter Books : Hurley, Graham : Airshow. A Year in the Life of the World's Largest Military Airshow. 260 x 180 mm (10 x 7 inches) - 348pp.